I figured it was hump day, so we all needed a nice peppy pick me up right? I’ve got just the tune, and it’s a surf rock gem that definitely has the ability to get you tapping the toes and humming at your desk. 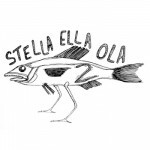 Stella Ella Ola is a four piece from Toronto who have just released their Stella Ella Ola 2 EP, and it’s a quick three-song affair just to get you acquainted with the band–currently it’s free right HERE. 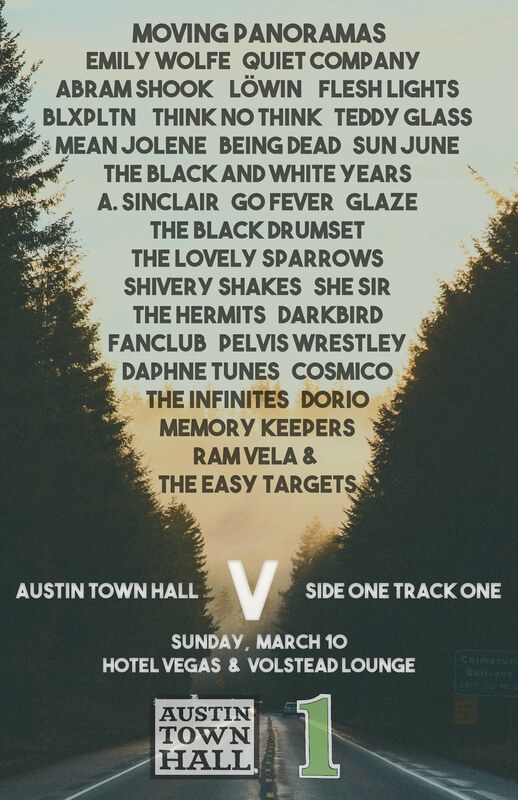 Those of you that find this sort of thing right up your alley better hop on this train now; you can thank me later.